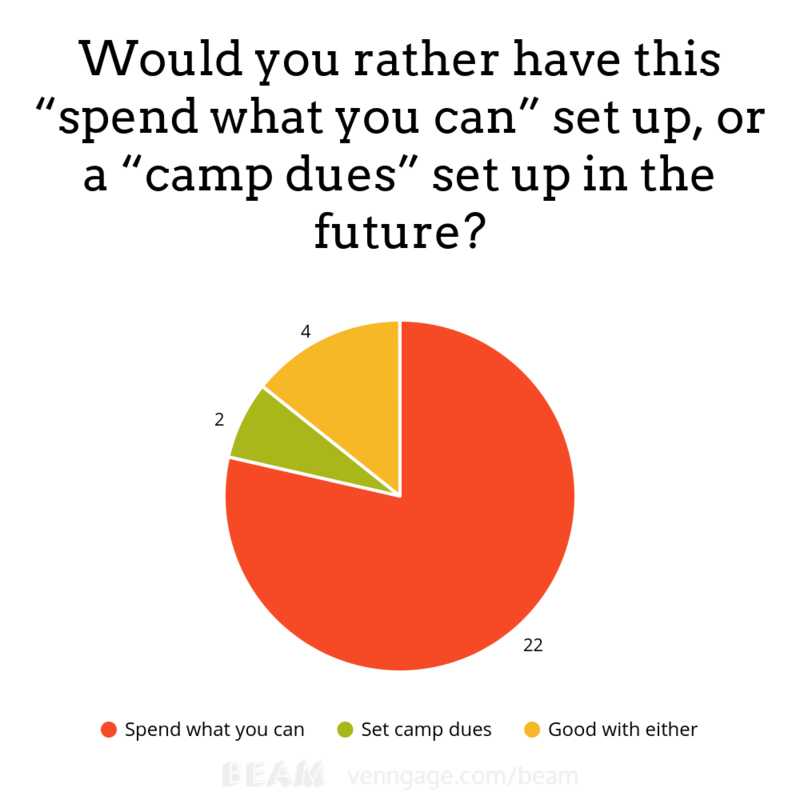 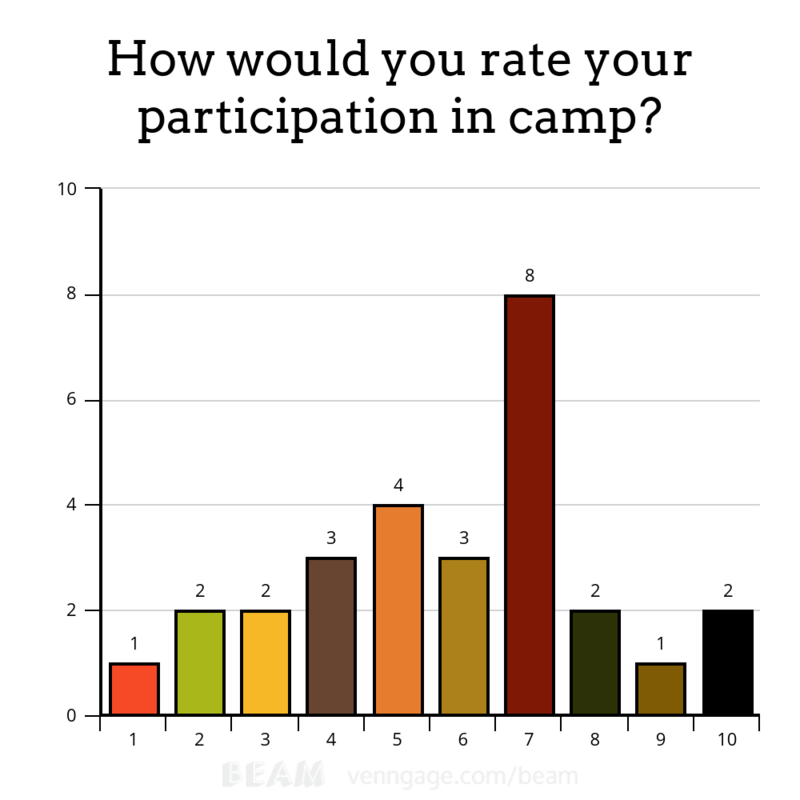 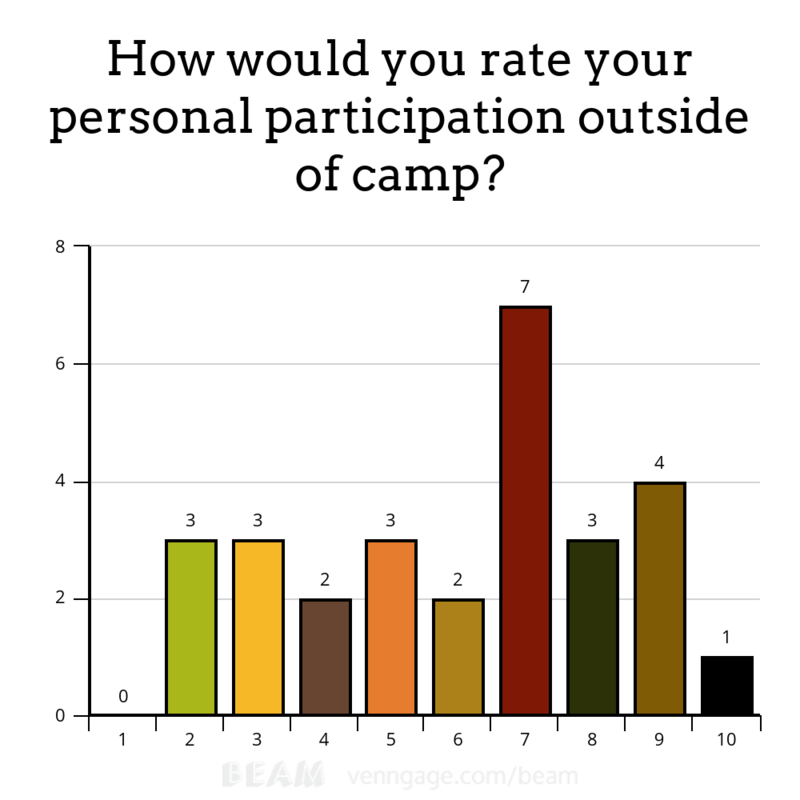 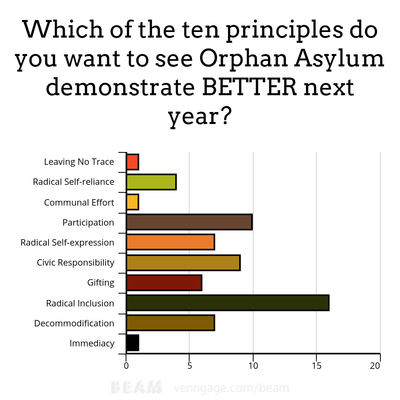 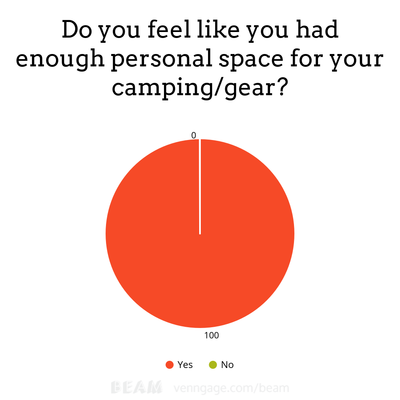 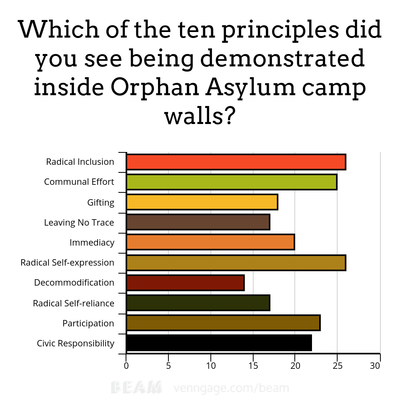 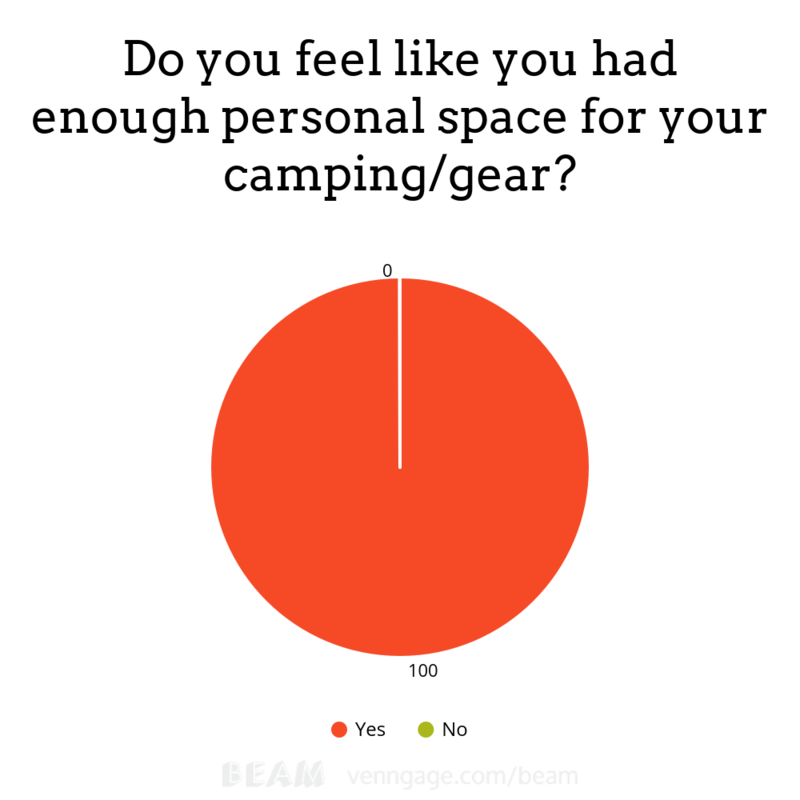 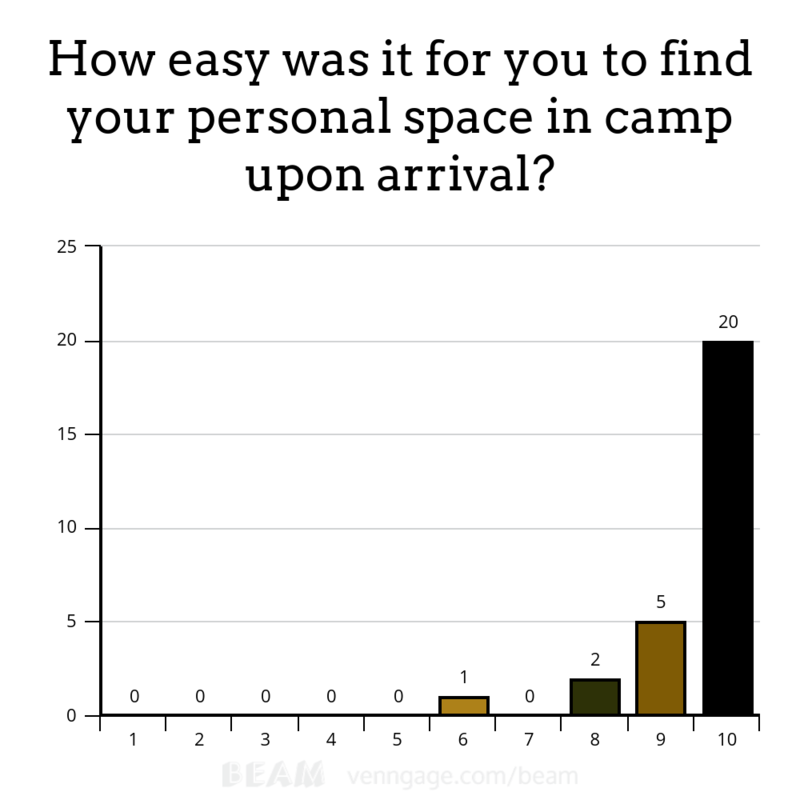 What was your favorite aspect of camping with Orphan Asylum? 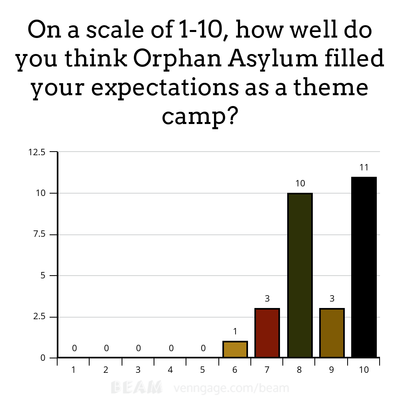 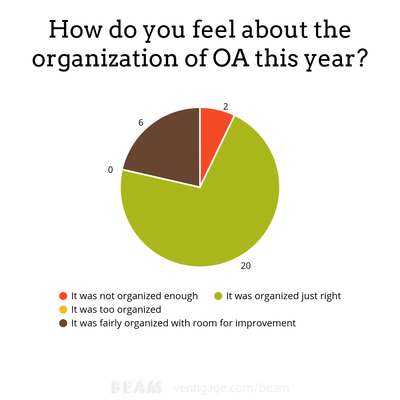 Do you have any ideas for specific events or offerings to incorporate into Orphan Asylum next year? 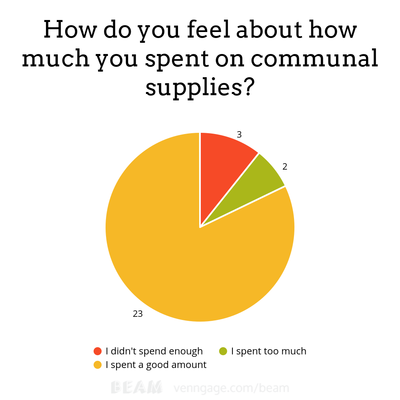 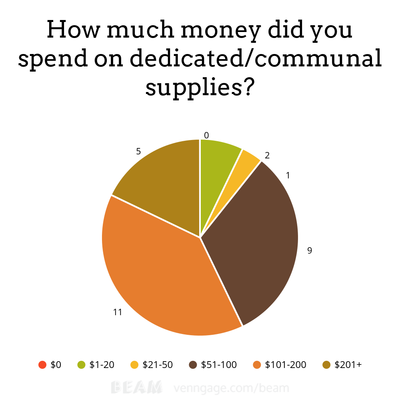 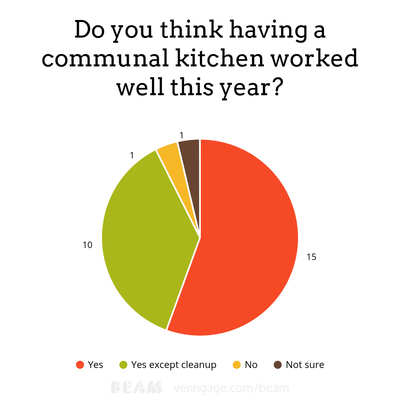 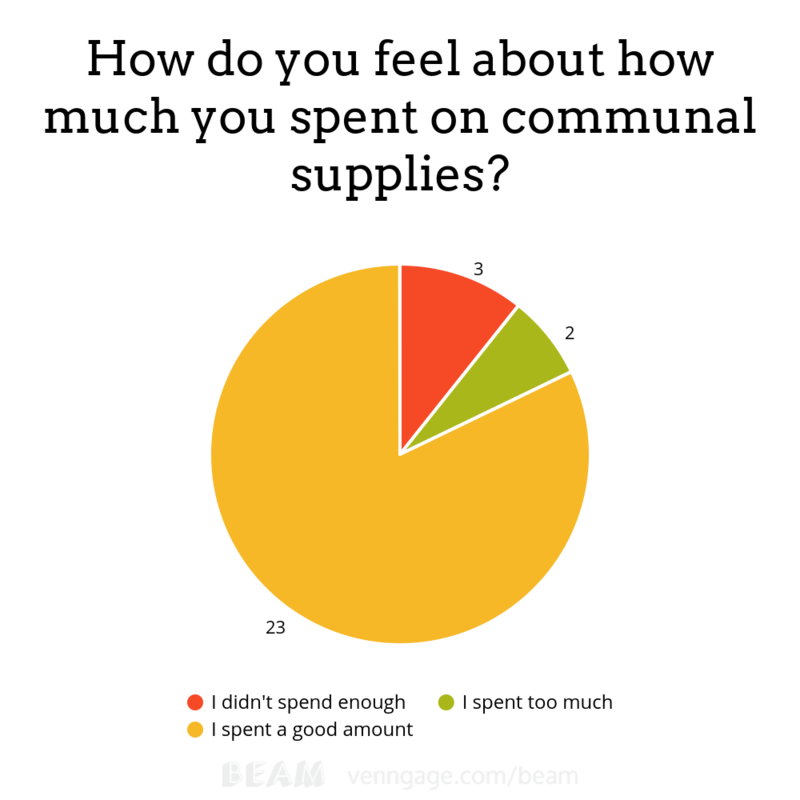 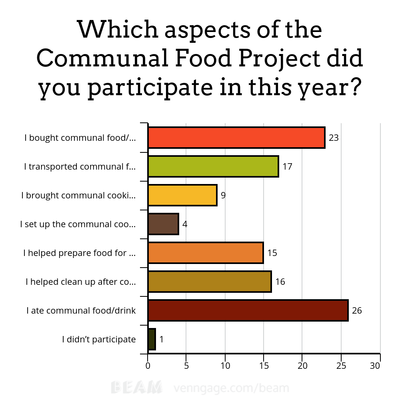 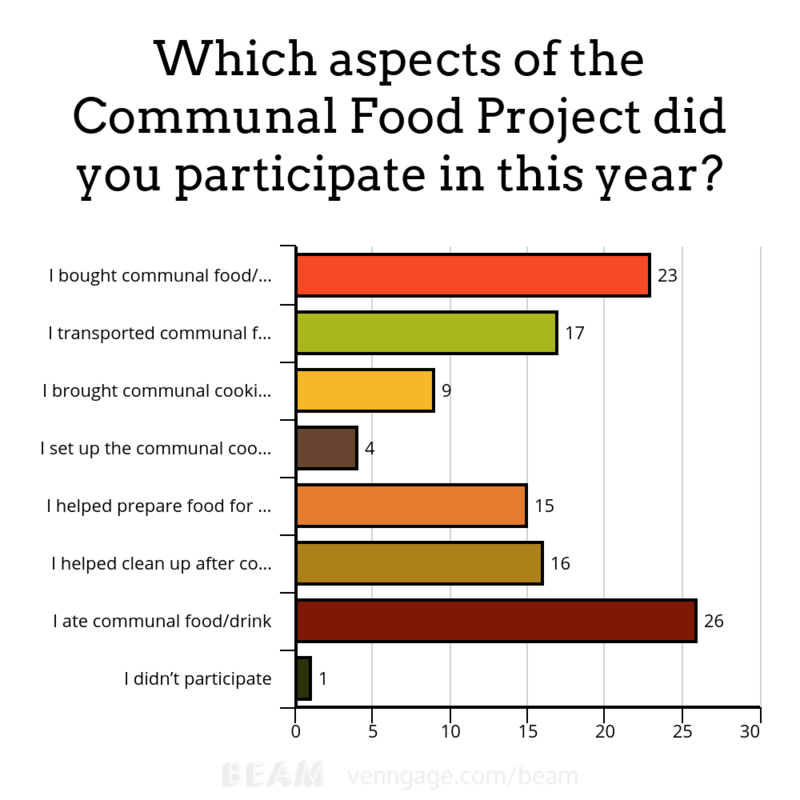 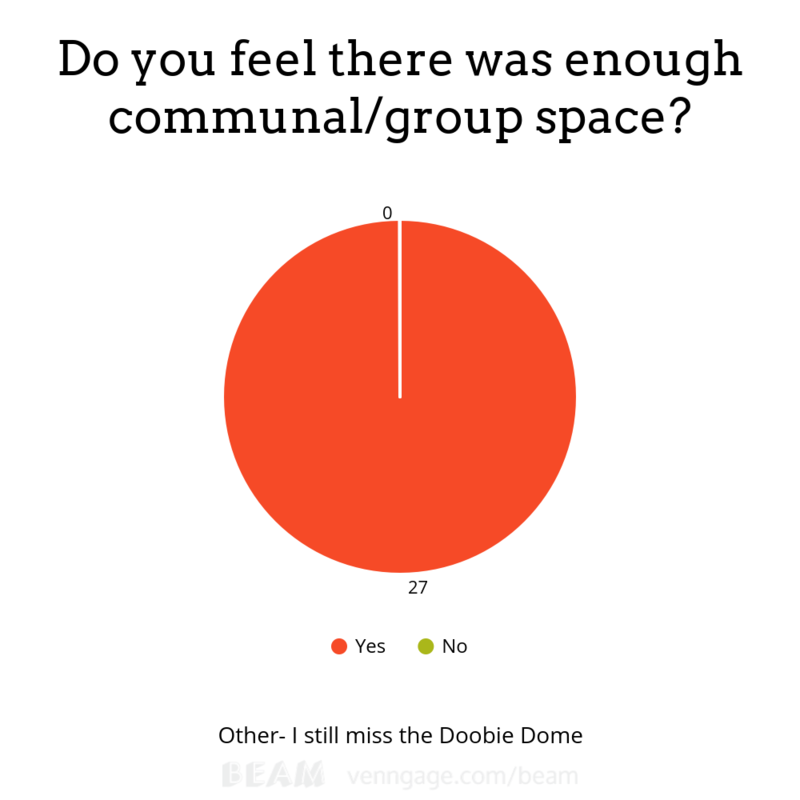 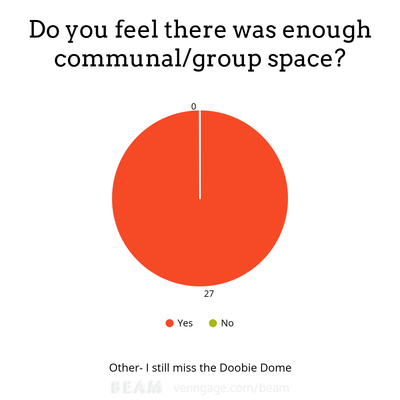 What are your suggestions for making the Communal Food Project better for next year (including scrapping it)?